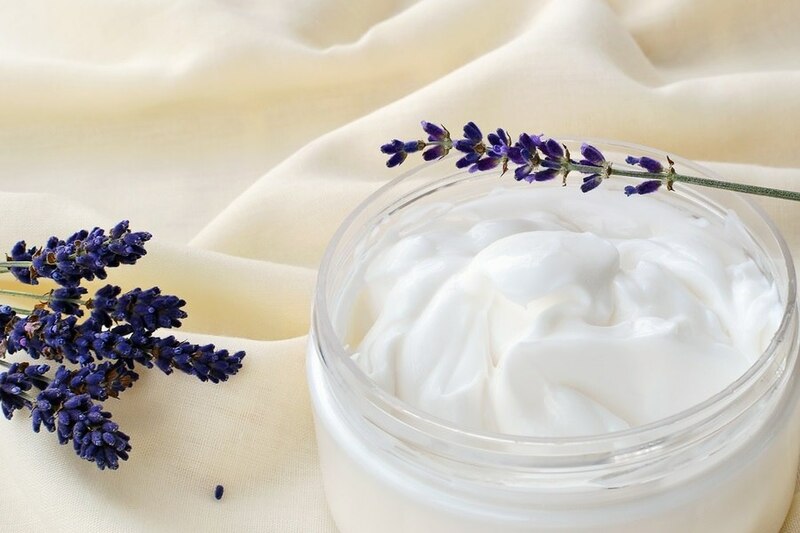 Deodorants can be among the most toxic skin care products on the market. 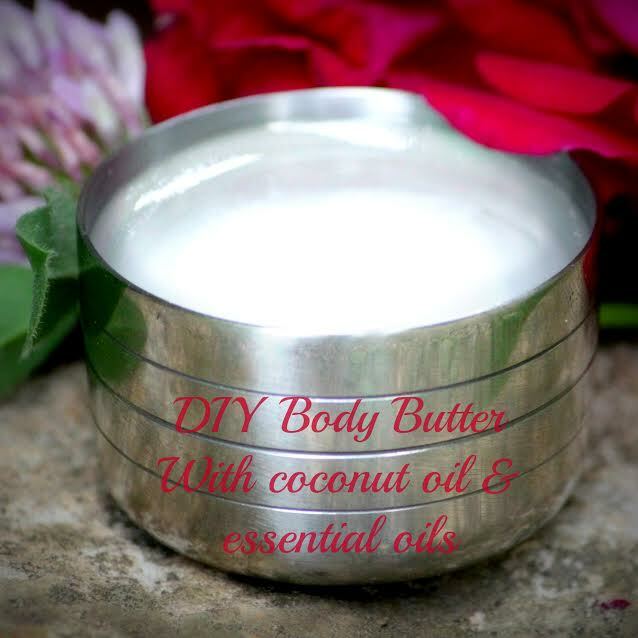 You can make your own non-toxic deodorant with virgin coconut oil and essential oils with this easy recipe! 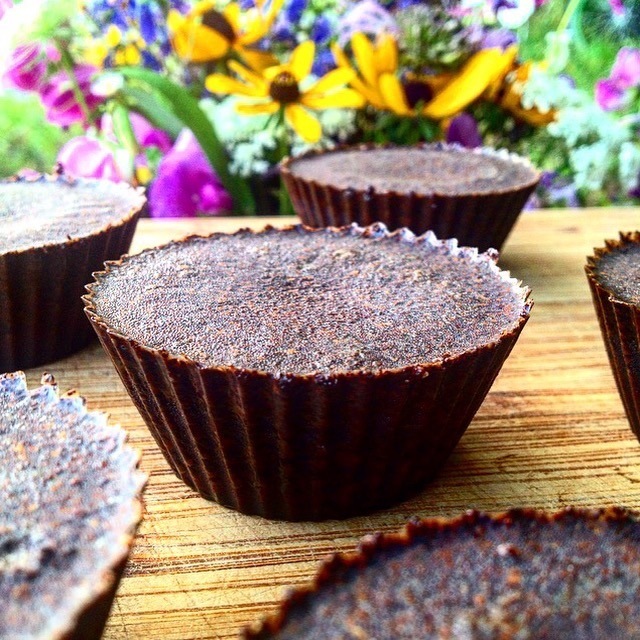 Making your own coconut oil body butters at home is easier than you might think. 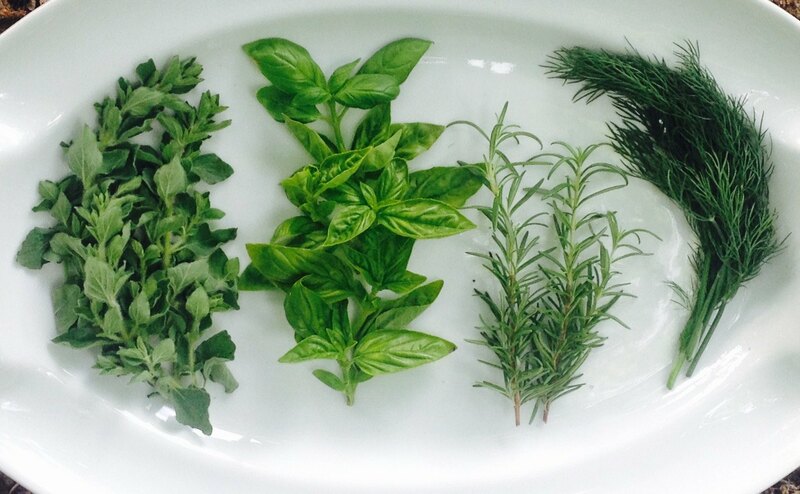 You can customize them to suit your own preferences by varying the essential oils you use. 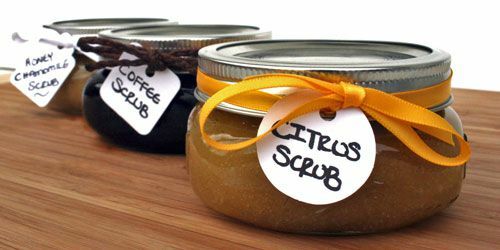 Making your own sugar scrubs at home is easy and inexpensive to do, plus, it allows you to control the quality of the ingredients and avoid toxins. 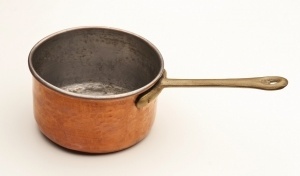 Get three simple recipes in this post. 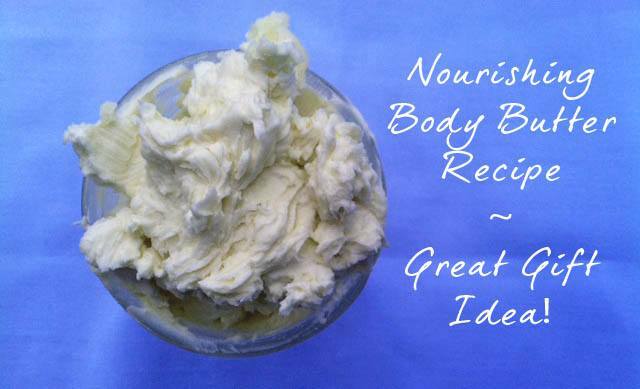 This cloud-like body butter feels like velvet on the skin and is so easy to make! 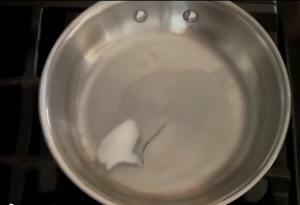 Make an extra batch as gifts for your friends and family. 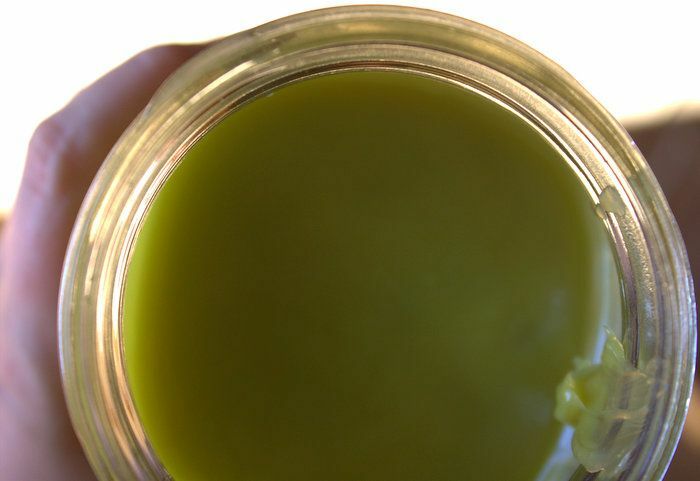 Most pain relieving salves contain petroleum products. 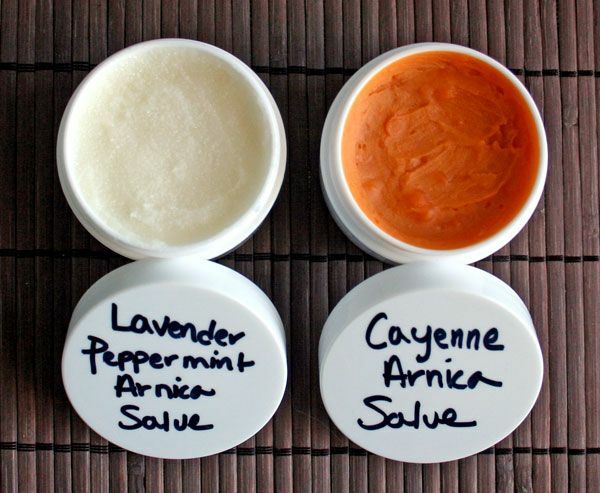 Learn how to make your own arnica salve with safe ingredients and no toxins with this simple recipe.